Welcome to the Cook Ranch! 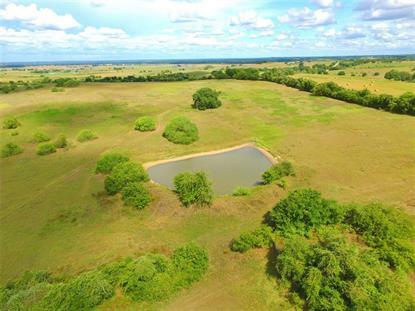 Offering spectacular VIEWS of the rolling countryside from one of the highest hilltops in Fayette County, this 72+/- acres located near the rural community of Holman is like no other property on the market! 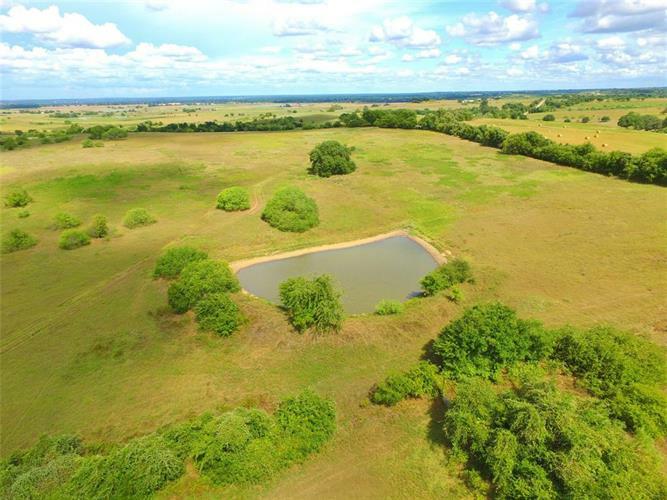 This unique tract is highlighted by 110' of elevation change, scattered Live Oaks/Mesquites, native pasture & several ideal home/pond sites! Additional notable features include paved road frontage, public water available, abundant wildlife for the outdoor enthusiast, no FEMA floodplain & being bordered by similar sized properties! Home to Sunrise Services & other Events, this is truly a remarkable property rare to come on the market so don't miss out!